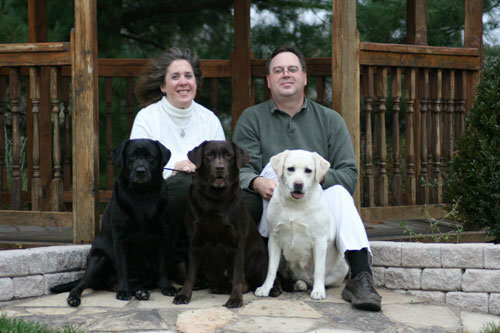 Typically, Devanley Labradors has between 1-3 litters per year, normally averaging 2 litters a year. Please feel free to contact us by phone (330-764-9717), email (DevanleyLabs@gmail.com), or by the contact form below. What questions do you have that you would like us to answer?